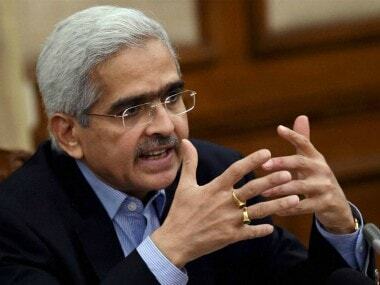 New Delhi: The central board of the Reserve Bank of India (RBI) under new Governor Shaktikanta Das will meet today where the directors are likely to push for greater say in the decision making of the central bank. The meeting will review the progress with respect of some of the decisions taken in the last meet on 19 November. Among other things, the crucial board meeting is expected to take a stock of Micro, Small & Medium Enterprises (MSMEs), which is under stress due to demonetisation and implementation of the Goods and Services Tax (GST). This scheduled meeting comes in the backdrop of surprise resignation by Urjit Patel earlier this week citing personal reasons. However, the tussle between the Finance Ministry and RBI was attributed as the reason for the sudden exit of Patel, who would have completed his 3-year term in September 2019. According to sources, one of the key agenda for the upcoming board meeting will be governance issue -- the role of central board in the decision making of the RBI. Given the current structure, the central board plays advisory role but there is growing clamour to make it operational and have greater participation in key decisions of the central bank. 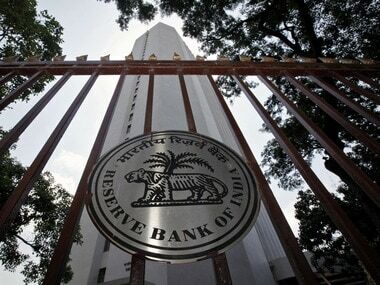 The government as one of important stakeholders also wants greater involvement in the RBI's decision making as it feels the current practice leaves it out on many critical issues like single-day default turning a loan into an NPA, sources said. 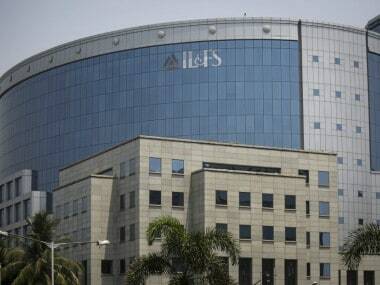 However, former governors and other experts have pitched for the independence and autonomy of the RBI and want the board to play advisory role with given composition. The central board of the RBI is headed by the governor and includes two government nominee directors and 11 independent directors. Currently, the central board has 18 members, with the provision of going up to 21. 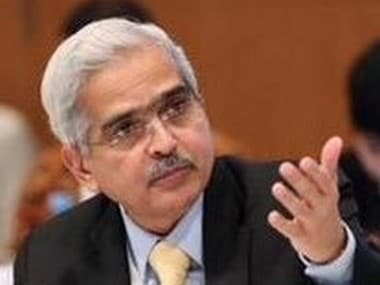 Soon after taking reins of the RBI, Das said, he will try to uphold the autonomy, credibility and the integrity of the "great institution" and take every stakeholder, including the government, along in a consultative manner. The former Economic Affairs Secretary, who took over as the 25th Governor Wednesday said, he will take measures which the economy requires in a timely manner. On the second day, he held consultation with heads of the Mumbai-based public sector bankers to discuss issues faced by them. It is expected that relaxation of the Prompt Corrective Action (PCA) framework for weak banks would also come up for the discussion under the new the governor. The PCA framework kicks in when banks breach any of the three key regulatory trigger points -- namely capital to risk-weighted assets ratio, net non-performing assets (NPA) and return on assets (RoA). With regard to economic capital framework, the new governor said as decided in the board meeting an expert committee in consultation with the government will be constituted soon to examine the issue.